Apple has released a new version of the iPad that could be working its way into schools near you soon. It replaces the iPad Air 2 and is simply called iPad. It features an A9 processor and is available in either 32GB or 128Gb versions. The new iPad has a retina display, Touch ID, and a 8MP rear camera capable of 1080 video at 30fps. It weighs 1lb and comes in Silver, Gold, or Space Gray. Although this new iPad is not directly marketed at schools, the $329 price tag is the cheapest full-size iPad that Apple has ever made. 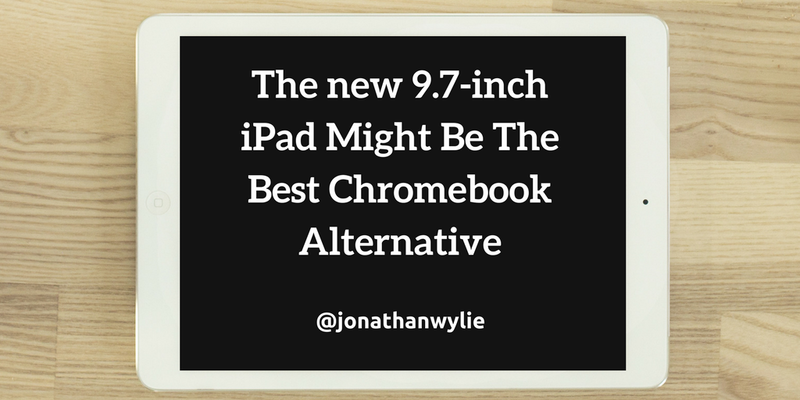 This seems like no coincidence, especially given the rise in popularity of Chromebooks. A recent report suggested that Google now has 58% of the market share for school devices while Microsoft and Apple make up the remainder. This new iPad sits firmly within the typical price range of a new Chromebook, and that’s before the educational discount that schools typically get when purchasing directly from Apple. This means bulk purchases could be as low as $299 per unit. Interesting, right? Of course, there is still the issue of device management when it comes to using iPads in schools. 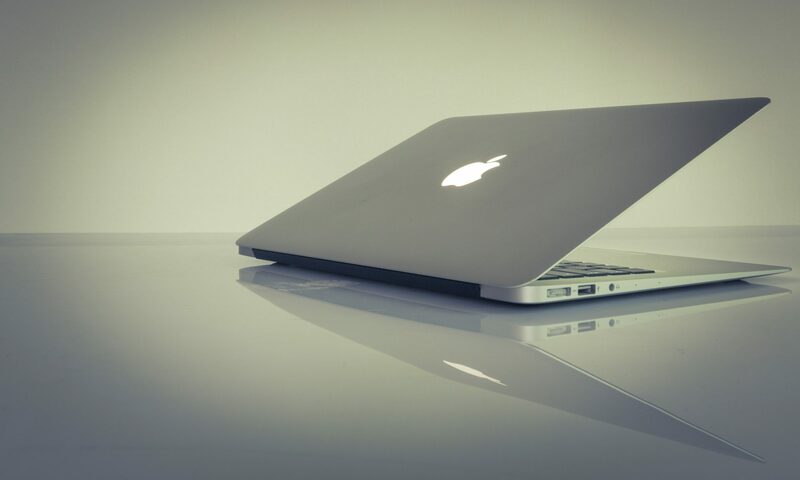 Although Apple has made some big strides here in recent years, it is still not on par with Google in terms of how easy it is to manage a fleet of Chromebooks, so many schools resort to third-party mobile device managers like Meraki or Jamf Pro to get the features they really need. However, if your school is already managing iPads or you are just looking to get the best bang for your buck, then the new iPad is hard to ignore. This is further evident when you consider that this iPad is now cheaper than the iPad Mini 4, (the last of the remaining iPad Mini line). The new iPad may only be a minor spec bump over the iPad Air 2 that it has replaced, but I think a capable, low-priced tablet is something that Apple should have done a while ago and I would expect that there will be a good number of schools that start to take a look at iPads again as a device to support learning. The iPad line has not always received the love that it could (or should) have had over the years, but I expect that this year we will see some movement here. This iPad is likely just the first of a few new iPads we will see in 2017 because of the much rumored impending updates to the iPad Pro series. New software is also on the way with WWDC slated to unveil the next major version of iOS. I am hopeful that we will see more iPad specific features in iOS 11, but only time will tell. So, what are your thoughts on this new offering from Apple? Too little too late, or is this what you have been waiting for all year? Learn more about the new iPad here.